Music in the mid-1800s was an importation aspect of our ancestors’ lives, no matter their occupation or where they lived. This was especially true during the American Civil War (1861-1865). It entertained, brought pleasure and comfort and was integral in all parts of life. 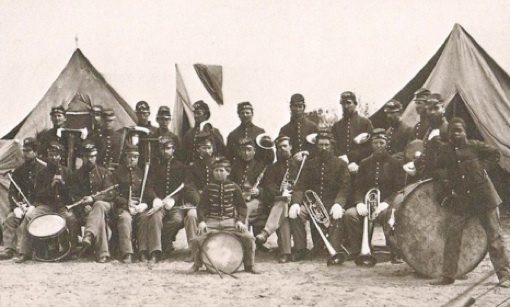 In fact music was so important during the Civil War that most regiments, both North and South, had their own bands that accompanied them into battle. 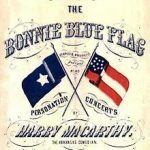 The southern Confederate ancestors were singing ‘Dixie’ or ‘Dixieland’, which was the South’s National Anthem, after it was played at Jefferson Davis’ inaugural ball. The song of Dixie spoke of love of southern heritage and pride in the land of birth. It was so important that in fact it’s been recorded that after Robert E. Lee surrendered, Abraham Lincoln, on one of the last days of his life, asked a Northern band to play “Dixie” saying it had always been one of his favorite tunes. Such a gesture of reconciliation, expressed by simply by music. For the Northern soldiers a couple favorites were ‘Battle Hymn of the Republic’ and ‘When Johnny Comes Marching Home’. Any soldier marching (Northern or Southern side) they loved the song ‘Goober Peas’. Camped at night they both sang ‘Home Sweet Home’. 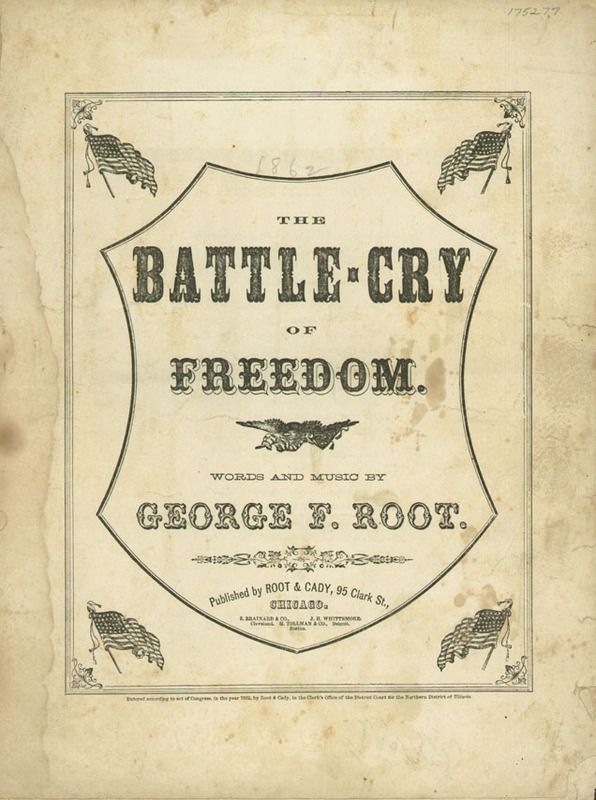 Many new songs and pieces of music were produced during the Civil War era, with Northern presses published some 9,000-10,000 songs, and Southern ones between 600-700. An Army’s regimental band were very important, they played music to regularly inspired, amused, and consoled soldiers, who on a daily basis faced danger. 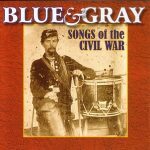 Here is an online site a listing and some examples of the top ten popular Civil War songs. It was put together by Stephen Klugewicz, editor of The Imaginative Conservative. The Southern favorite was written in January 1861, by Harry MaCarthy, an English immigrant who had already made a name for himself as a comic performer in the South, who wrote “The Bonnie Blue Flag” to a traditional Irish tune. Each piece of music or song tells a story, one that remained in the hearts of souls of our ancestors for generations, that is why many of these songs are still known today. It would be a great touch to add some of this music / lyrics for any ancestors who served in the Civil War. 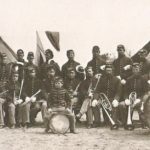 Check if your even had an ancestor who was a band member. 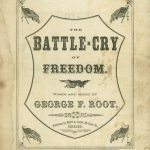 Photos: ‘Songs of the Civil War’; ‘Battle Cry of Freedom’ by George F. Root; Bonnet Blue Flag’ by MaCarthy; and 10th Vermont Volunteer Infantry Regiment Band.